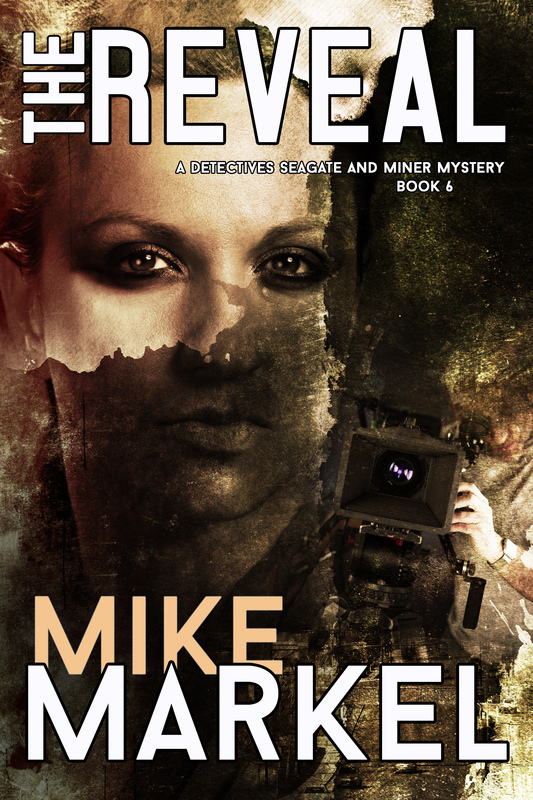 Three-Ways, the fourth book in the Detectives Seagate and Miner Mystery series, is free for a limited time on Kindle. 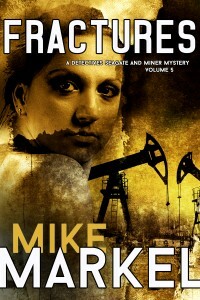 I like police procedurals, mysteries with a cop, usually a detective, as the protagonist. The mystery part matters (obviously), but what sets one book or series apart from another, raising it from average to great, is how I relate to the protagonist. Their personality, sense of humor, and backstory all figure into that reaction, along with their intelligence and cleverness in solving the crimes they’re investigating. I’ll come back to the protagonist in a bit. 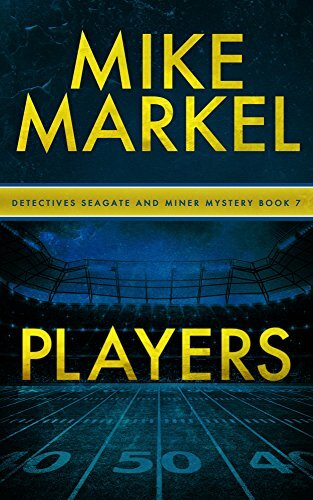 The mystery in the story was a good one, with Seagate and Miner uncovering lots of suspects with possible motives, having to investigate and attempt to eliminate each one. 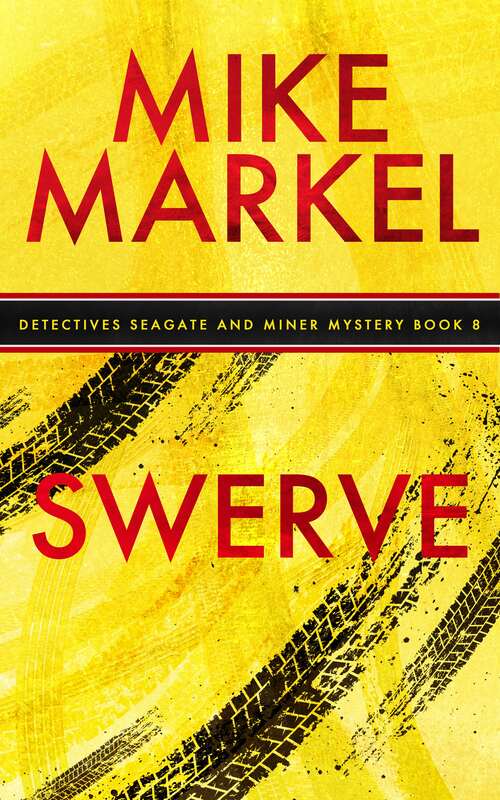 The climax was exciting and even though at that point whodunit was apparent, it took an unexpected twist, with Miner doing several things that seemed out of character for him, but made sense in the end. This brings us back to the protagonist. Or maybe I should say protagonists. 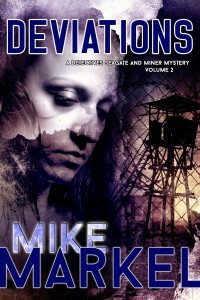 Although some might view Karen Seagate as the protagonist since she’s the lead character and, in this case, narrator, I viewed her partner, Ryan Miner, as co-protagonist. 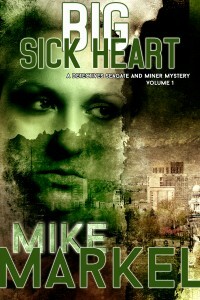 They’re a team, even if Seagate is the lead detective who calls the shots. Seagate is a foul-mouthed recovering alcoholic with an in-your-face attitude. 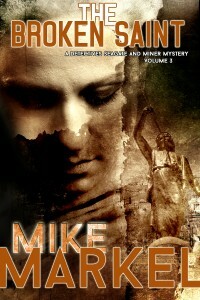 Miner is a Mormon who would probably describe himself as a bit of a Boy Scout. They’re always giving each other a hard time, but there is never any doubt that despite their differences, they view themselves as a team and have mutual respect. The dynamics of these two opposites working together added a lot for me, not only in the humor inherent in such a pairing, but the different knowledge and viewpoint each brought to the investigation. This team has a lot of potential as the series continues. 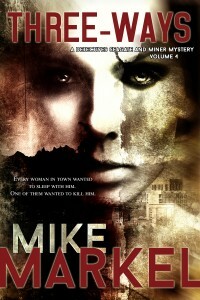 If you haven’t read Three-Ways, or you know someone who might like it, please give it a try. You can find it here.